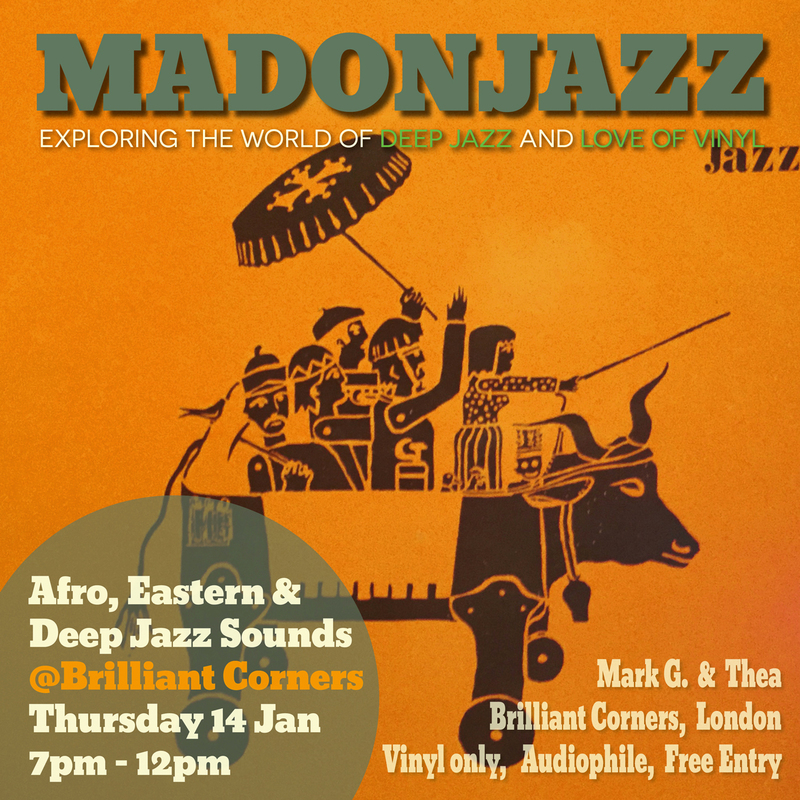 MADONJAZZ was back at Brilliant Corners, London, exploring the world of ‪Deep Jazz‬ and love of vinyl, in the perfect audiophile setting. Big shout to the Brilliant Corners crew, for one of London’s dopest venues! Live recording below, hope you enjoy!